Can energy drinks challenge juice in morning consumption? In the UK, concerns over high sugar and calorie content have meant that volumes of juice, once the go-to morning beverage, have been in decline for 11 consecutive years. Image: Daniel Juřena. By targeting morning consumption, Rockstar’s new ‘First Start’ brand has identified an emerging opportunity for energy drinks in the wake of declining UK juice sales. However, growing health concerns and a potential age restriction on sales could scupper this trend’s momentum. In the UK, concerns over high sugar and calorie content have meant that volumes of juice, once the go-to morning beverage, have been in decline for 11 consecutive years. These same concerns are thwarting energy drinks’ performance as well, so it is hard to see how the likes of Rockstar can shrug off the growing negativity to replace juice as the morning pick-me-up. First Start looks to defy this poor image by boasting a combination of naturally-sourced caffeine and 5% fruit juice with no added sugar and just 30 calories per 500ml can. The brand’s local distributor Barr Soft Drinks claims to have met the needs of the consumer, pitching its new product as a “sought-after energy boost in a great-tasting low-calorie soft drink” and continuing a category-wide trend towards healthier alternatives. Although juice has been under recent consumer scrutiny and has experienced sales declines as a result, the beverage has been a part of long-standing morning routine for many families across the UK. According to a recent GlobalData survey, 51% of parents agree that they are more likely to purchase products for their children that are ‘better suited to their nutritional/allergy requirements’. If juice is unable to meet these needs, it’s unlikely that energy drinks will due to the increasing negative perceptions of their health impact. This falling consumer confidence was illustrated by the category’s flat rate of sales in 2017, bringing its long-term period of growth to an end. Energy drinks experienced a boom in previous years thanks to clever marketing strategies targeted at the younger demographic. However, the potential for a nationwide ban on sales to children, extending similar restrictions already in place in most UK supermarkets, means that brands will need to do a great deal to redirect their products at an alternative audience. Rockstar has underpinned an opportunity for growth through its adult female targeting, ‘on-the-go’ convenience, and adherence to the low calorie trend. Yet, with children under 16 years old being the largest consumer group of functional beverages such as energy drinks, the proposed ban is likely to strongly impact future volume sales for the category. In order to establish a new target audience and redefine the beverage, a large number of brands will need to follow Rockstar’s lead. Replacing juice as the go-to morning beverage for the average consumer may be a longshot for energy drinks brands, but results elsewhere suggest it can be done. 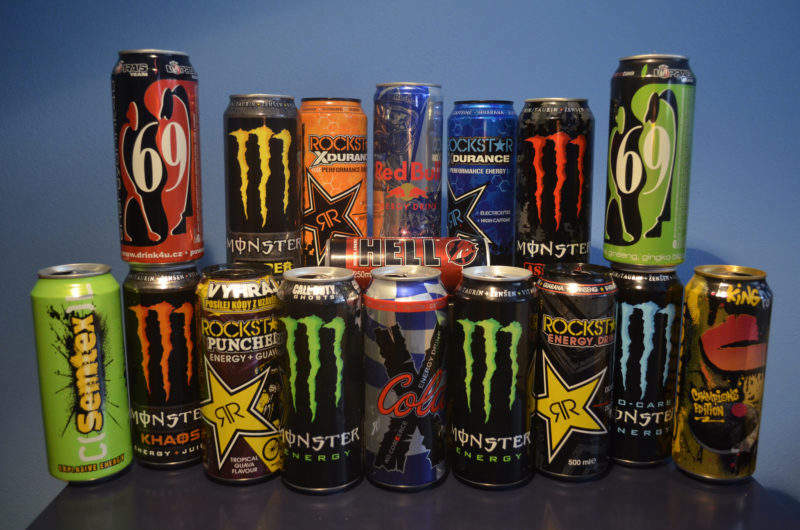 In 2014, Lithuania became the first country in the European Union to issue an age restriction on energy drinks. Although the category saw flat results in the immediate aftermath of the ban, it has since fared much better through a focus on the low calorie segment, while juice has continued its decline. With that said, it seems that this was achieved through an abundance of key brand sponsorship of extreme sporting events, which perhaps is a more appropriate target for energy drinks market brands.